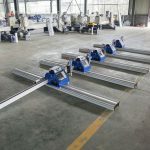 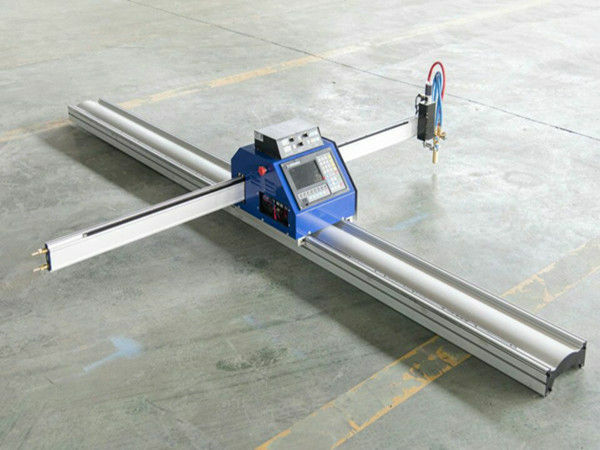 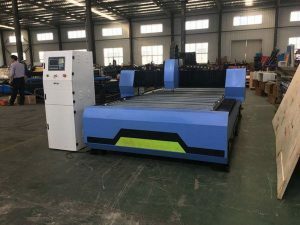 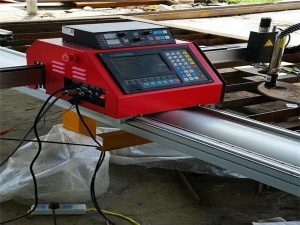 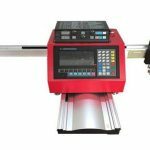 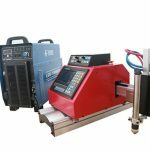 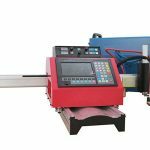 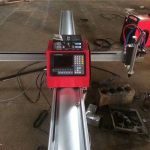 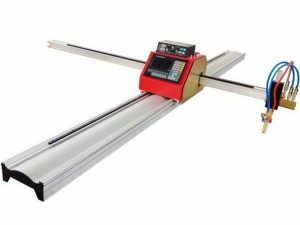 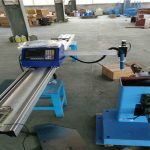 Handyman is a single drive draagbare CNC snijmachine, which can cut any graphics you need with wide track structure design. 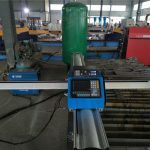 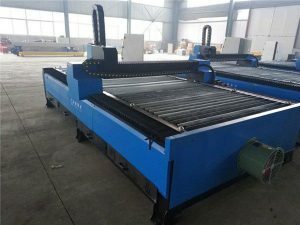 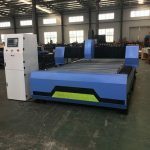 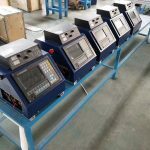 Plasma cutting is a kind of processing method that makes use of the heat of high temperature plasma arc to melt (and vaporize) the metal at the cut of work place and eliminate the molten metal by the momentum of high speed plasma to form the notch. 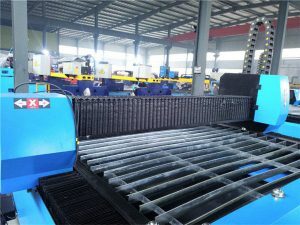 Flame cutting is used to cut carbon steel by the high temperature generated during the combustion of iron oxide , and the flame cutting torch is designed to provide sufficient oxygen to the combustion iron oxide to ensure a good cutting effect .